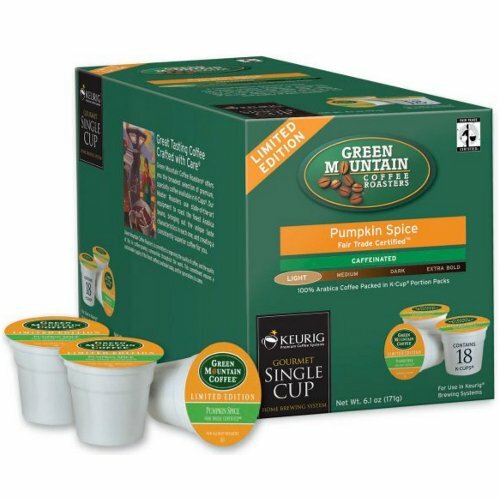 Today's product review is the delicious, spice-a-licious Pumpkin Spice coffee cup from Keurig. These little guys are DELISH, and really embody the spirit of Fall. With the perfect burst of pumpkin spice at the end of every sip, you'll feel taken away to the pumpkin patches of yore. I don't know where you buy these little gems, but I know a guy, who knows a lady, who may or may not be my mom, who can buy them for me. Hit up your online Keurig supplier or local awesome mom for a box today! What better way to start your day then with a warm or iced cup of the spirit of the season!